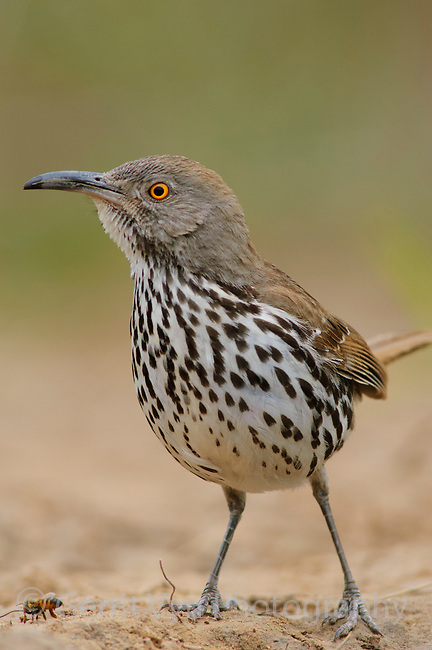 Adult Long-billed Thrasher (Toxostoma longirostre) of the subspecies T. l. sennetti. Starr County, Texas. March.